Juanita Taylor and Juliet Croson spoke on behalf of protesters from the Roanoke Organization of Communities at City Hall in 1968, talking about the concerns of Urban Renewal. 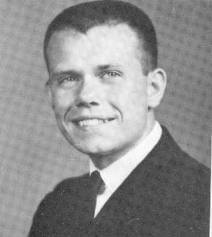 The principal of Gilmer School during the 1960s. She had worked there as an educator for forty-five years. Ben Beagle has written for the Roanoke Times since the 1950s and is responsible for a great deal of the coverage of urban renewal. 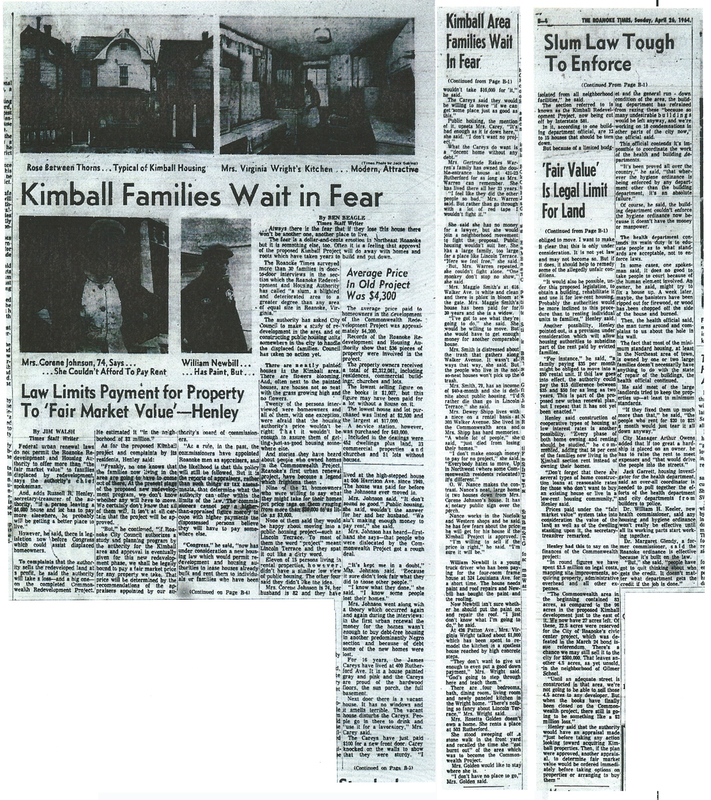 He wrote the news article “Kimball Families Wait in Fear" in 1964. He appears to be one of the few journalists at the time writing about the effects of urban renewal in Roanoke. Russell Henley was head of the Roanoke Redevelopment Housing Authority- which purchased the majority of homes during Urban Renewal. Here he is presenting a check to the mayor of Roanoke in 1966. Like Ben Beagle, Barnes also worked for the Roanoke Times during urban renewal and is partly responsible for some of the newspaper coverage. Evelyn Bethel runs the Historic Gainsboro Preservation District: an organization that works to revive and promote the Gainsboro area. Here's a brief writeup about Evelyn Bethel by Celine Anderson. 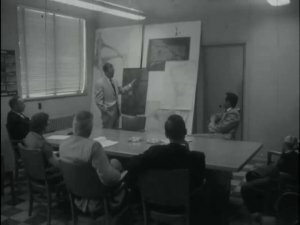 Mary Bishop is a Roanoke based journalist who documented Roanoke's urban renewal history with her amazing Street By Street study for the Roanoke Times. Read a brief interview with her here.